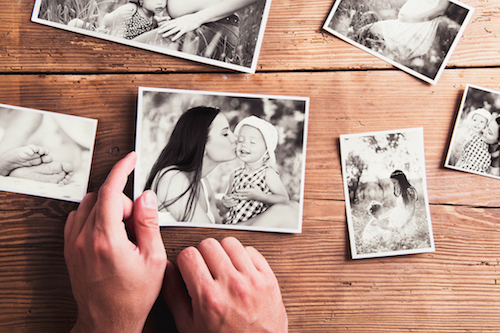 Family photos can be treasured from generation to generation. If you are like most you might not have the space to store your beloved family photos in your home. Instead you can easily store your photos in a storage unit at Millcreek Self Storage in Millcreek, Utah. To help you in making sure your family photos are preserved throughout the years we have provided you with some preparation steps before placing them in storage. Has your home been neglected over the past few weeks (or months)? It could be time to give your home the deep clean it has been needing for quite some time. To help you in the cleaning process we at Millcreek Self Storage in Millcreek can provide you with a storage unit for the things that are cluttering your home. 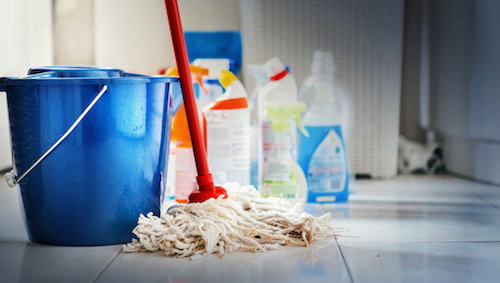 We have also gathered some tips for you to try when it comes to properly deep cleaning your home. Summer is the perfect time of year to give your garage the tidying-up it needs. 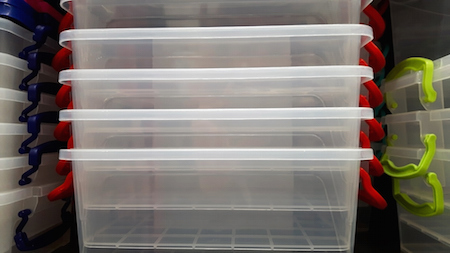 To help you in the process we at Millcreek Self Storage have gathered some organization tips for you to try. You can also utilize one of our many sized storage units for the items you just can’t seem to find the room for. As the temperature rises and the summer months get closer it is time to pack up and store your winter clothing in a storage unit at Millcreek Self Storage in Millcreek, Utah. Switching out winter clothing for summer clothing is easy when you take the time to prep your clothing before placing it in storage. The tips listed below can help you in the process of putting your winter clothing in storage for the summer. 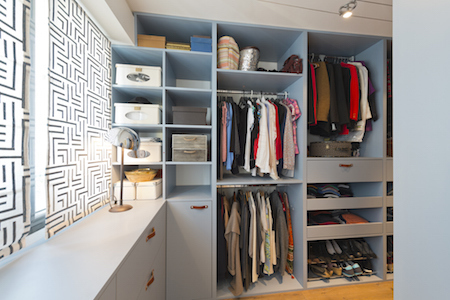 Depending on the size or style of your home you may need to get creative when it comes to clothing storage. To help you with this dilemma we at Millcreek Self Storage in Millcreek have gathered some innovative storage options for your clothing. 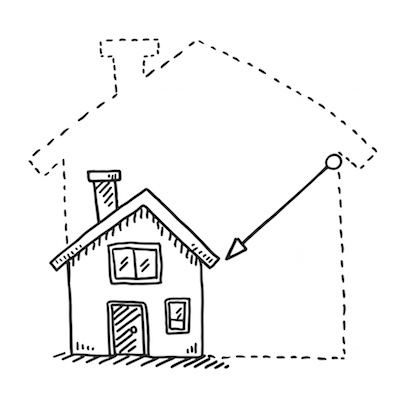 Life often takes unexpected turns and you may be forced to move to a smaller home. This means you will need to drastically reduce the amount of furniture and household items you currently have. To help you with the downsizing process you can trust Millcreek Self Storage to hold the items you just can’t find the space for. Below are some of the steps you can take to help you in downsizing to fit into your smaller home. Whether you are moving out for the first time or you are trying to save some money, you might be considering in getting a roommate. Before taking on this adventure you will want to make sure you are the kind of person that enjoys another’s company. If you are then we at Millcreek Self Storage in Salt Lake City can help you in creating the perfect living atmosphere with the help of one of our storage units and the tips listed below. Take a moment to look around your home office. What do you see? 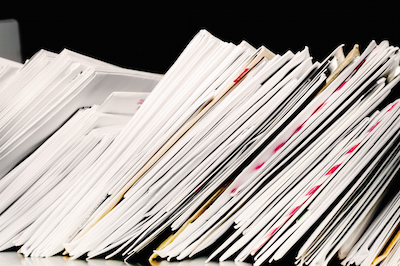 If you are like most, your office has become a home for random household objects and piles of paper. In order to use your home office effectively you will need a clean and organized space to work in. To help you with this process you may need a storage unit at Millcreek Self Storage in Millcreek and the organization tips provided below. Kitchen organization is a must if you want access to all of your items. 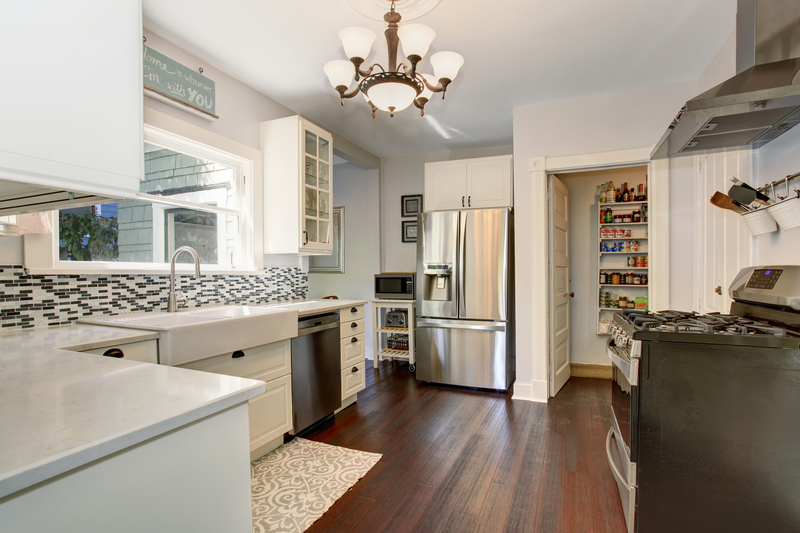 It can be hard to do when you don’t have the space or the money to create the ultimate organized kitchen. To help you with this dilemma we at Millcreek Self Storage can provide you with a storage unit for all your unused kitchenware. We have also gathered some budget friendly kitchen organization tips for you to try below. So the time has arrived when your children have grown and moved out of your home. 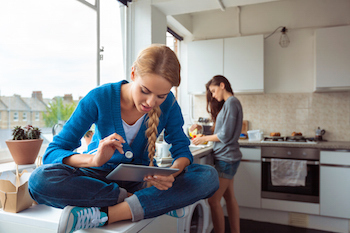 While this is often a huge life change, you can make it into a happy one by getting the family involved and creating the home that fits your new lifestyle and hobbies. To help you in the redecorating of your home, Millcreek Self Storage in Salt Lake City can provide you with the storage unit you need for all of your children’s items or your old furniture. Below are some tips you can try when you are going through the redecorating process. Congratulations! You have made the decision to rent a storage unit at Millcreek Self Storage in Salt Lake. 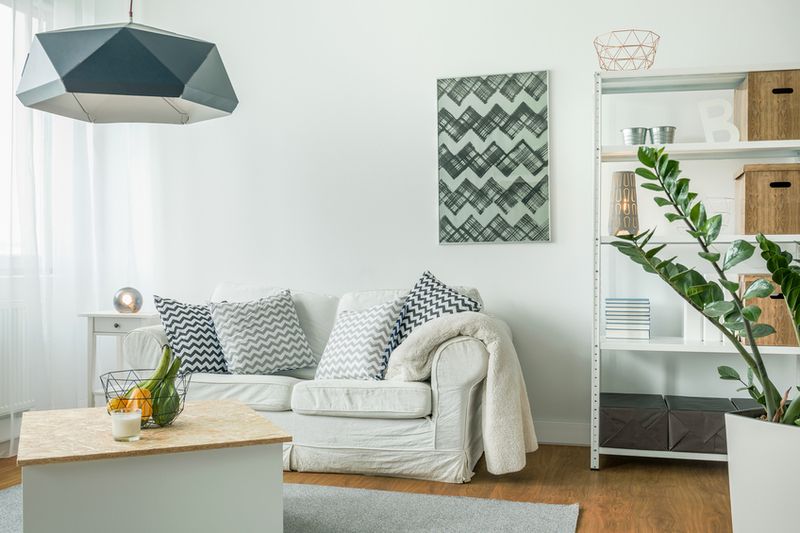 Now that you have your unit you can begin filling it with all the items you just can’t seem to find the space for in your home. In order to help you in getting the most out of your storage unit, we have gathered some tips you can use as you begin to fill up your unit. If you are dealing with a small room in your house you just wish you could make larger, there is a way to make it feel bigger than it actually is. Millcreek Self Storage in Millcreek can help you in making your home look and feel exactly how you want it to. We have gathered some tricks for you to try in making any small room in your home feel larger. As we go through life we tend to accumulate a lot of items. This includes furniture. 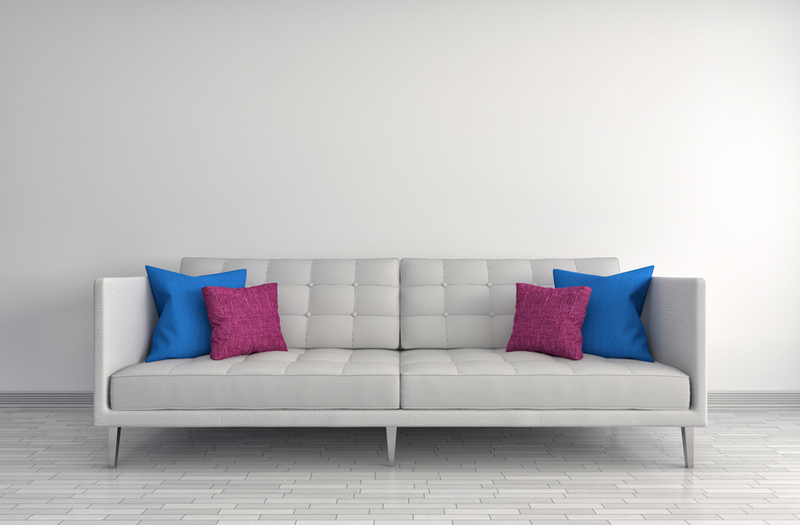 Whether you have upgraded to a newer furniture set or just acquired an extra couch from a relative, you may be faced with having to place it in storage. The storage units at Millcreek Self Storage in Salt Lake City can house your extra couch safely and securely. We have provided some preparation steps you should take before placing your couch in one of our storage units. Bathrooms can easily get out of hand and very cluttered due to the amount we use them and the accessories we are expected to store in them. 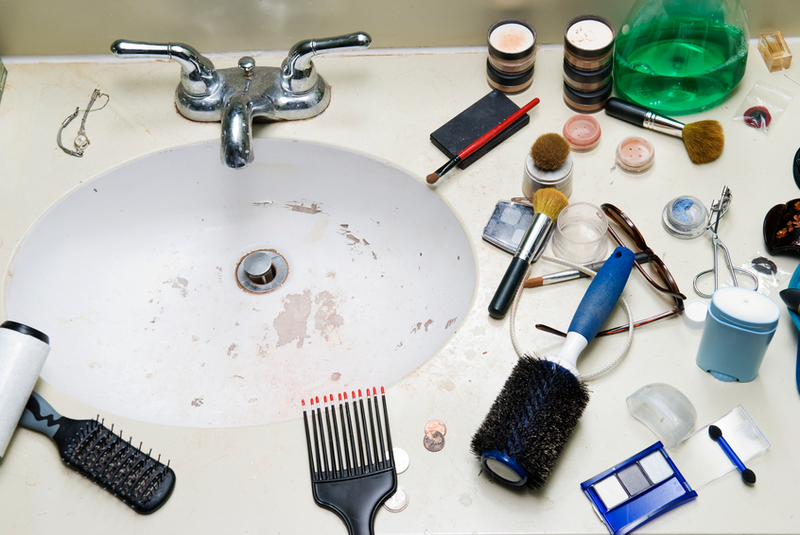 Taking the time to declutter your bathroom can actually help you time-wise when getting ready for your day. 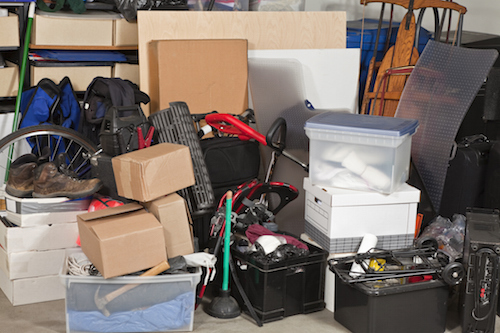 Having a storage unit at Millcreek Self Storage in Salt Lake can help you conquer the clutter by giving you the extra space you need to store the items you want to save. We have also gather some tips and tricks you can try when decluttering your bathroom. The items that you have acquired throughout your life or in business are important and should be protected as such. 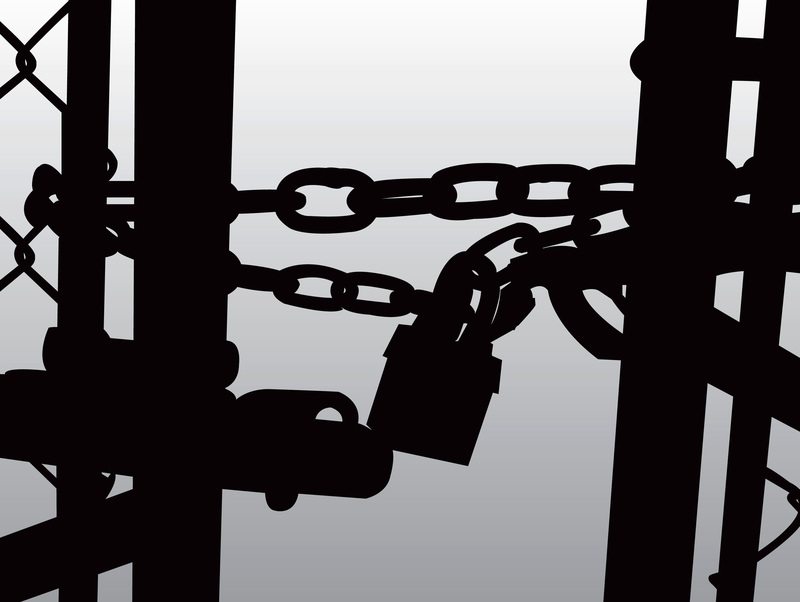 When you leave your things in a storage unit you should not have to concern yourself with break-ins or robberies. You should be able to feel secure about the protection of your items, and know that the storage unit company has gone above and beyond to keep your items safe. 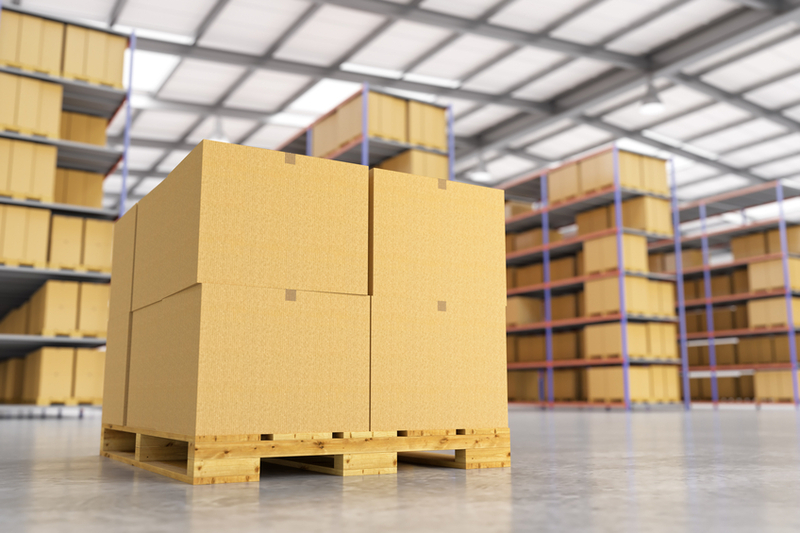 Below are three ways to identify if your storage unit company is serious about protecting those things that are close to you.